What is come in your mind when we are talk about France? Probably is the beautiful city, Paris and Eiffel Tower. 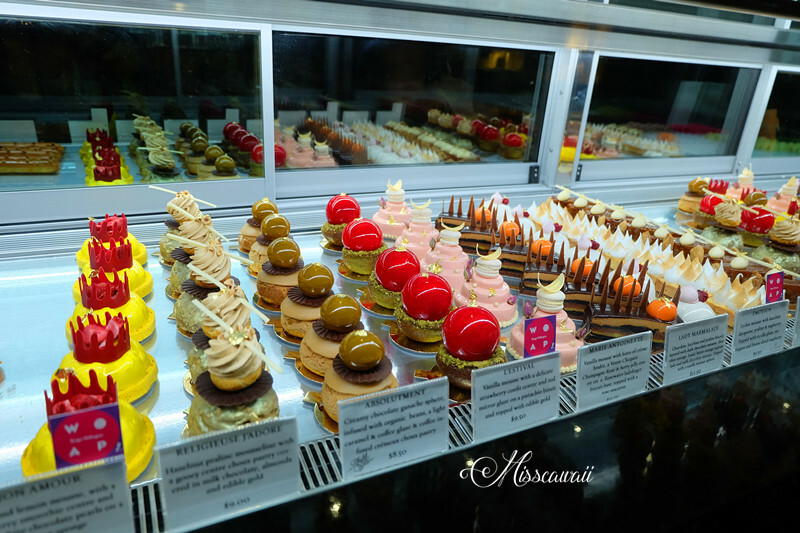 What is come in my mind is the vibrant and colourful dessert and patisserie display in the cabinet. 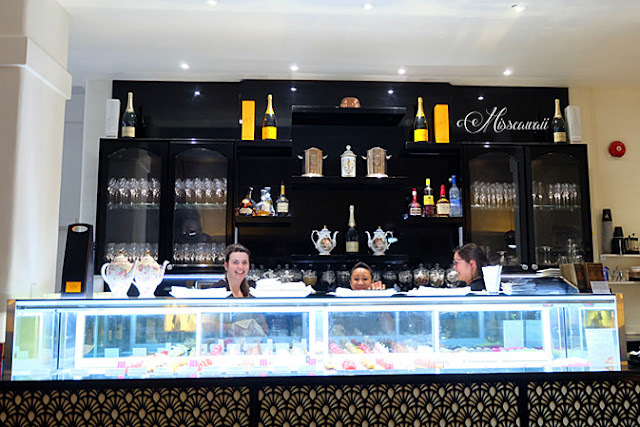 I feel lucky enough when I found this dessert place that able to fulfill my sweet tooth. 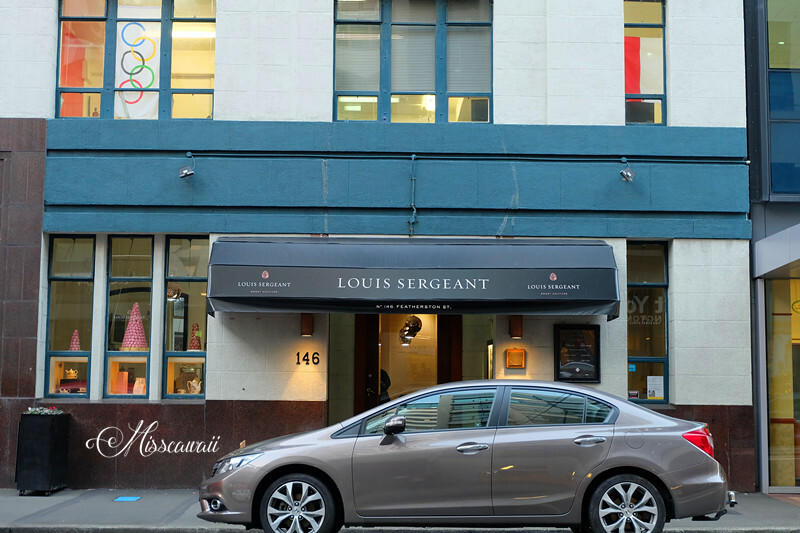 Louis Sergeant, describing itself as a contemporary Salon de The. 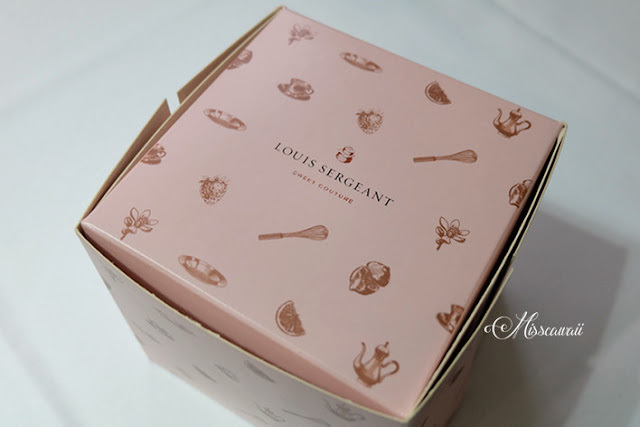 Louis Sergeant is a French-trained Chef de Patisseries born in Lille, Northern France. The chef offers exquisite edible art that tastes just good as it looks. 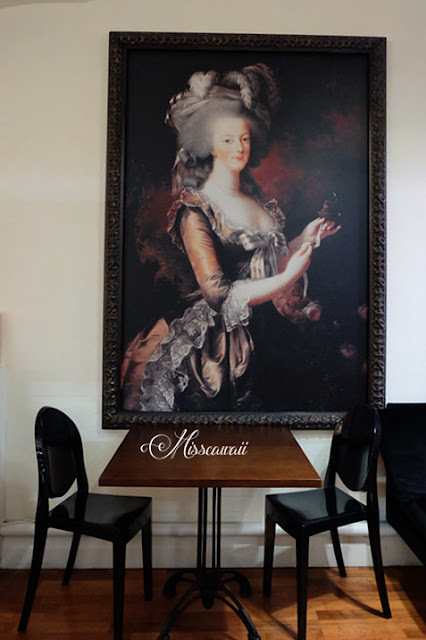 The table setting was simple enough and there is not much decoration in this place. 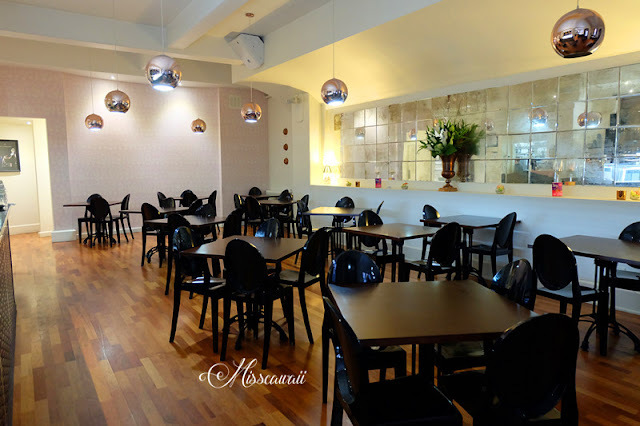 But sad to telling I was unable to dine in because they are near to closing time, at last I have to take away and having it while I was in Mt Victoria at evening. After few minutes, I make my choices was J'Adore. 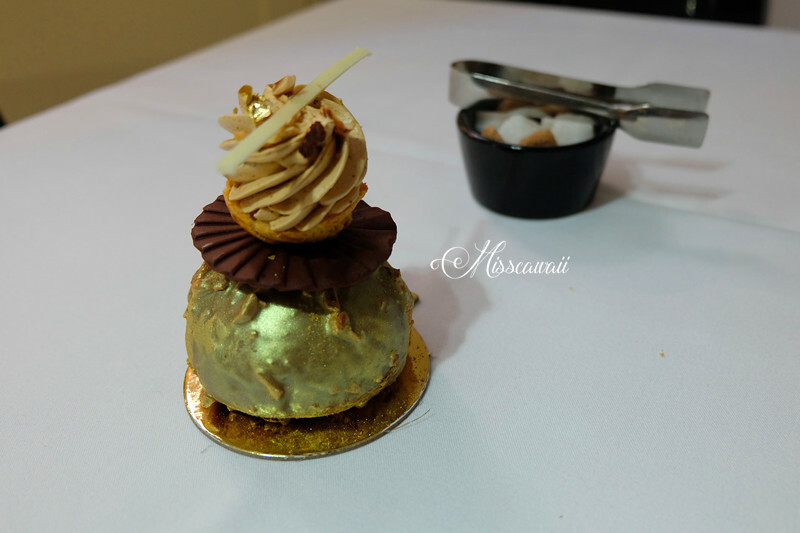 Bottom covered with milk chocolate, almonds and edible gold, capped with a piece of chocolate, then a swirl of hazelnut praline mousseline with a gooey centre choux pastry, and finally topped with a piece of gold leaf. The taste is light and creamy enough, it was wonderful! I love the packaging and it looks gorgeous enough when I make my takeaway. The packaging just looks like a gift to me. I'm pretty sure every girl will fall in love and feel happy when get this gift. For those who have sweet tooth like me, Louis Sergeant is not-to-be-missed experience when visiting Wellington! Perhaps to have a tea set if you have enough time spent in Wellington. 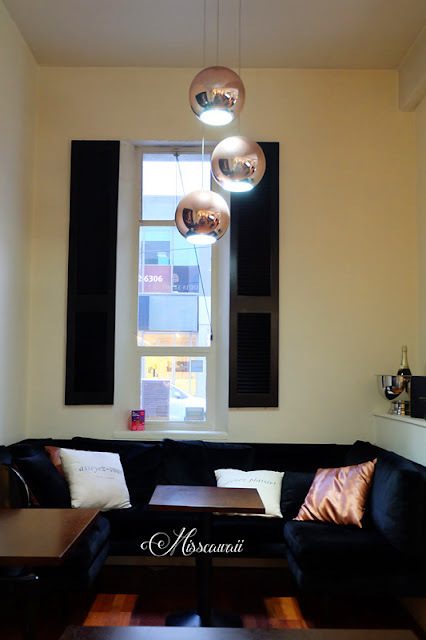 146 Featherston Street, Wellington Central.